If you purchased your Mac in the past two or three years, chances are you have a machine with an SSD and flash storage. The amazing benefits of SSDs, like quick bootup times, are well-documented. Along with these great features offered by flash storage comes a major caveat: limited storage capacity. This situation poses a dilemma for dedicated Mac users. If you are attached to your Mac like most people, you would enjoy a speedy performance at the expense of limited storage space. Some ingenious Mac fans have found various workarounds to this problem. The easiest thing the average Mac user can do is to keep files in order and get rid of anything that is not strictly necessary. One of the top space-hogging culprits on Macs is the duplicate file. Most people use their Macs to store media files like photographs and video. Scrubbing duplicate files on your Mac can save up significant amounts of storage space and keep your machine running at optimal speeds. 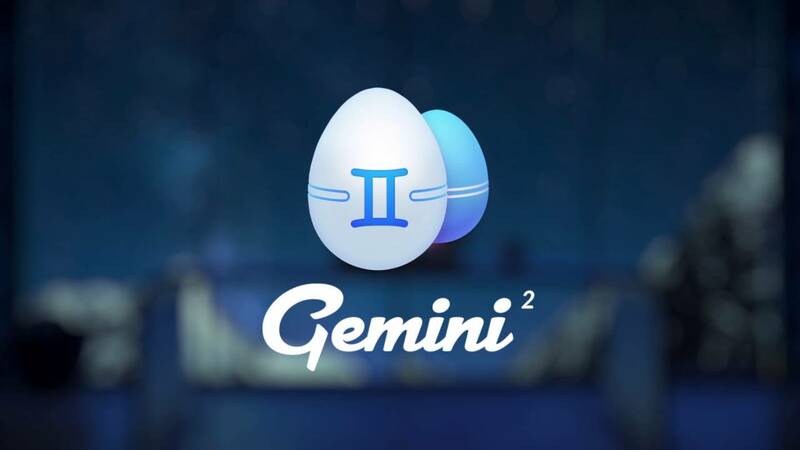 What Exactly is Gemini 2? The sales pitch for the Gemini 2 is quite straightforward. 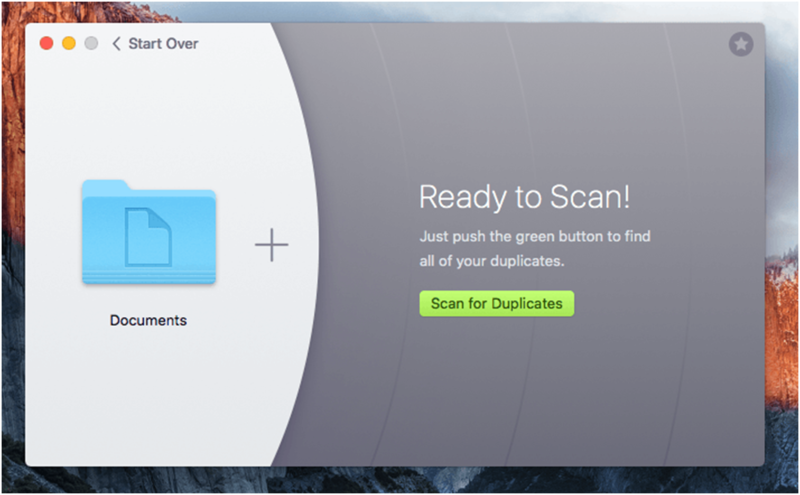 It’s an app that Mac users can download from Setapp to locate and remove duplicate files. 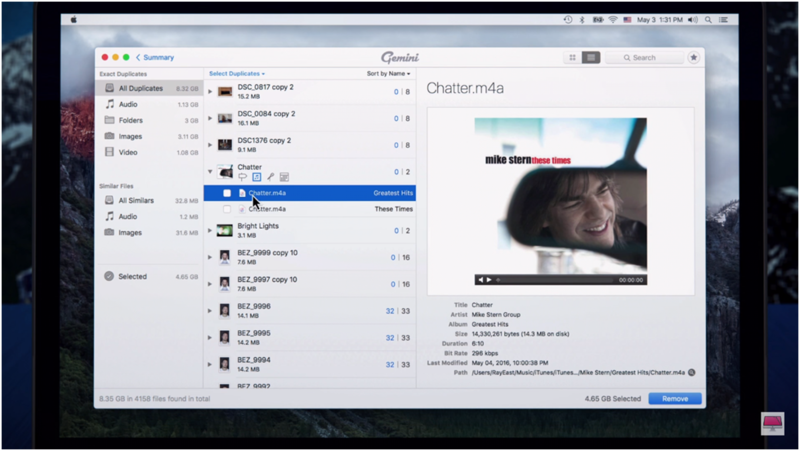 Gemini 2 promises to find duplicates stored in even the remotest corners of your Mac. The app is not just a scan and delete tool. It is capable of rapidly scanning through even the largest files without taking up an entire day. Users can individually examine scan results and select files to delete. The app also comes with a “Smart Select” tool that will identify duplicates automatically and get rid of them. Gemini 2 comes with a highly user-friendly interface. It’s extremely simple to use, even if you are a complete Mac noob. The app is available in a trial mode for a test run. The free mode allows you to delete 500MB of duplicates in total. 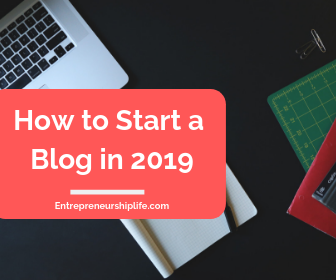 Start by downloading the app. When you open Gemini 2, there will be a giant button for scanning your computer for duplicate files. Let it run. The runtime really depends on the size and type of files on your Mac. The app typically takes less than 10 minutes to complete a scan. If your Mac has fairly large files in bulk, it may take around 15 minutes. The scan speed isn’t lightning fast, but it’s reasonably quick. When the scan is complete, Gemini 2 notifies you of the size of duplicates found in total. Don’t be surprised if the app finds gigabytes of duplicates on your Mac. The app doesn’t proceed with deleting files right away. You can manually review the duplicates by going to an overview window. Now comes the most interesting aspect of Gemini 2: It doesn’t just find the exact duplicates of files, it also finds similar files. In other words, a significant amount of files the app will mark off as duplicates are really only potential duplicates. This is an important distinction to make and the app will do it for you. The reviewing process eliminates the problem of accidentally deleting an important file. If you store photos, for example, some files may only have slight differences, but they might still be important to retain. You can easily browse these similar files and decide on which to delete and what to keep. Gemini 2 is a highly useful app. But like all apps, it comes with a few downsides. The biggest of these (and perhaps the only one) is that the app takes up a hefty amount of CPU capacity. When Gemini 2 is scanning your files, CPU usage can shoot up to 80 percent or more. So you won’t be able to do much while the scan is running. Apart from this, the app itself doesn’t take up much space or processing power. On a minor note, the Gemini 2 isn’t available for free. You can use a trial mode as described above. To use the complete version of the app, you will have to dish out about $20. However, if your purchase Gemini 2 with an app suite like Setapp, it’ll be more beneficial as the Setapp suite includes dozens of apps to improve the productivity and efficiency of Macs. The total price is around $9.99 a month, so you get a lot more value for money. 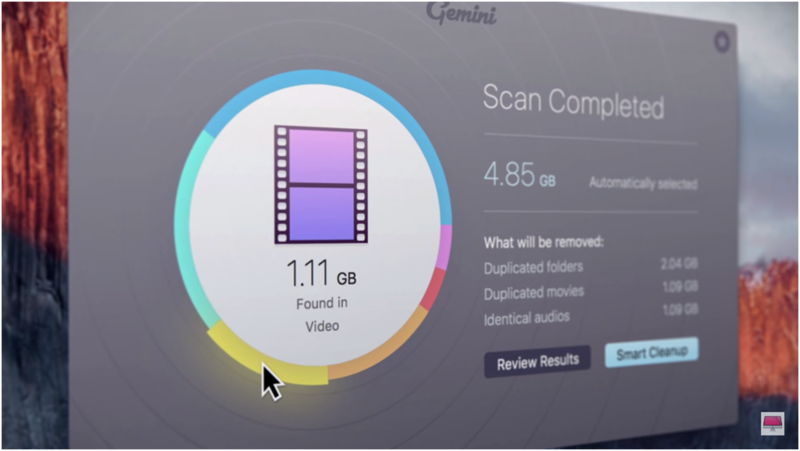 Gemini 2 is an immensely useful app for Mac users who store plenty of photos, music, video, and other files on their drives. Both individual and enterprise users can benefit from Gemini 2 to keep their Macs clean and running smoothly. 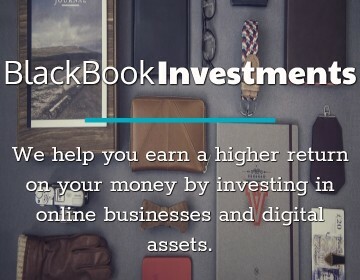 The app comes with only minor drawbacks that are easily dwarfed by the amazing benefits offered. It’s speedy, convenient, and perfect for keeping your files well-organized.